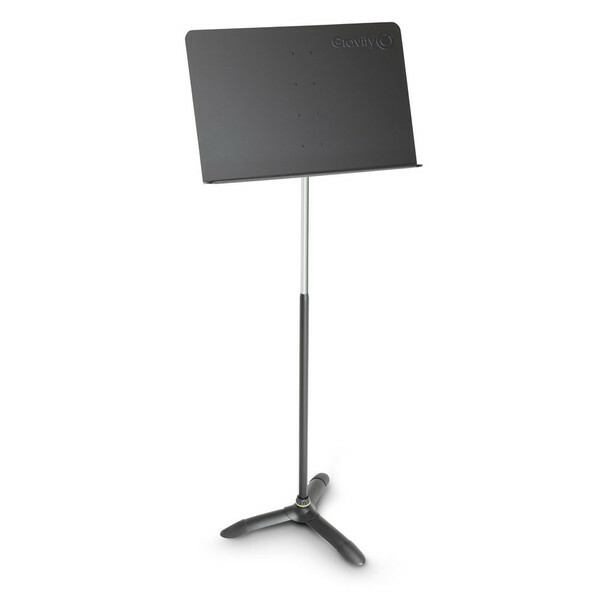 The Gravity GNSORC1 is the ideal music stand for any orchestral player needing to have their sheet music on a reliable, sturdy platform. 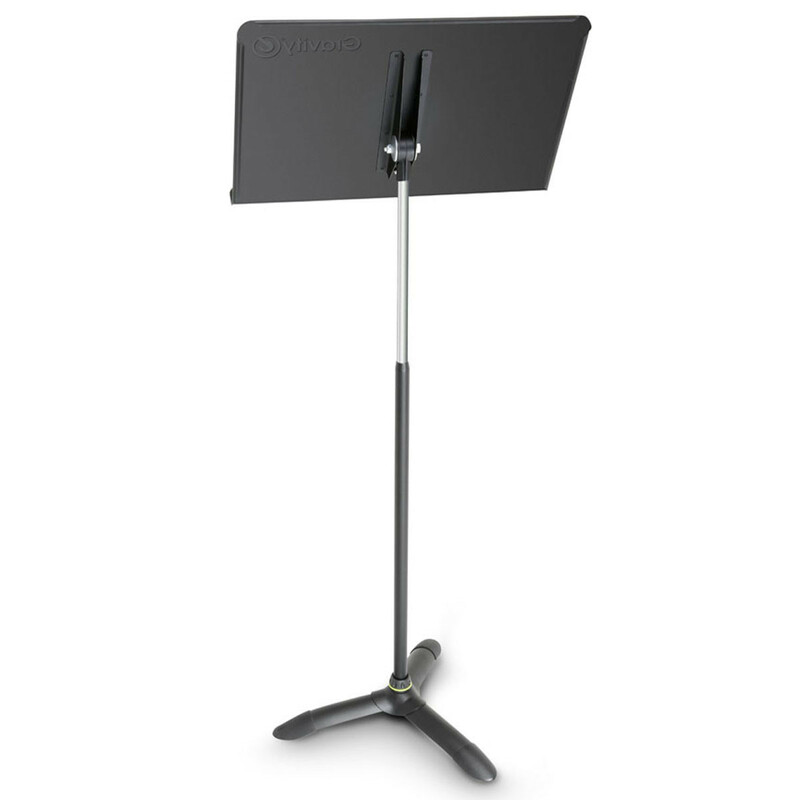 The music stand features Gravity's signature craftsmanship so that the height and tilt settings don't need screws, relying instead simply on frictional force. 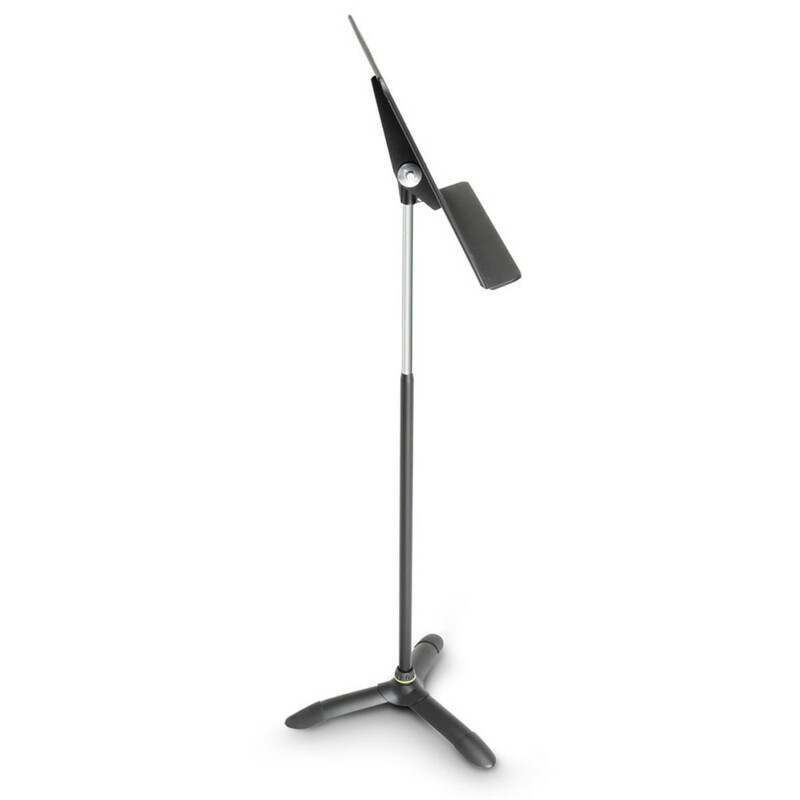 The frictive components of the GNSORC1 are built to not wear, so the music stand can retain its reliability time and time again.